Penny Peirce has specialized in pallets, pallet containers, warehouse rack and shelving systems since 2002. With the Nelson Company her focus has been on pallets and pallet containers. 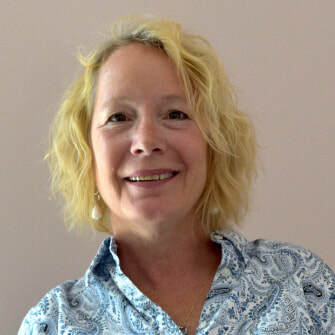 Penny’s expertise lies in her ability to understand a variety of material handling applications and provide solutions that make sense and provide cost savings. Where do all the broken plastic pallets go?